Visit with Santa and finish your Christmas shopping while supporting Anchor House. 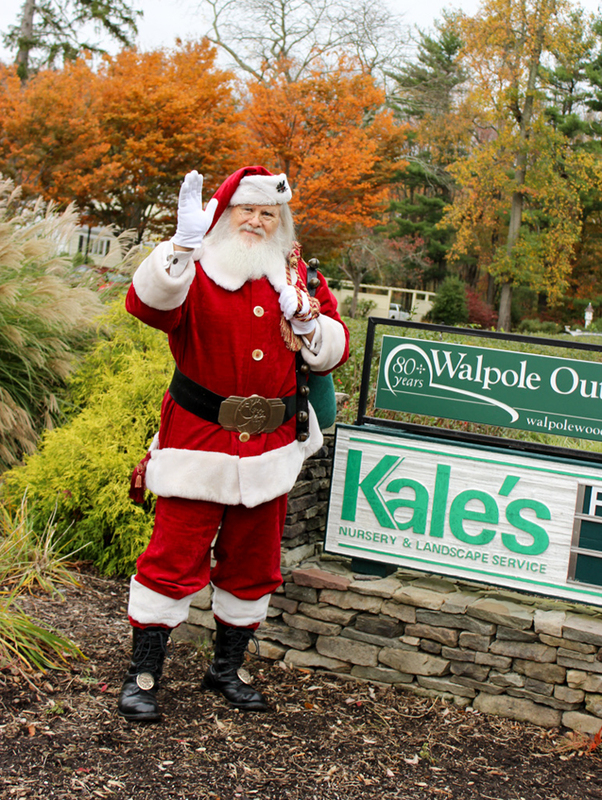 When you shop at Kale’s on Saturday or Sunday December 16 & 17, 2017, 15% of your purchase will be donated to your choice of either Anchor House or the Sunshine Foundation. 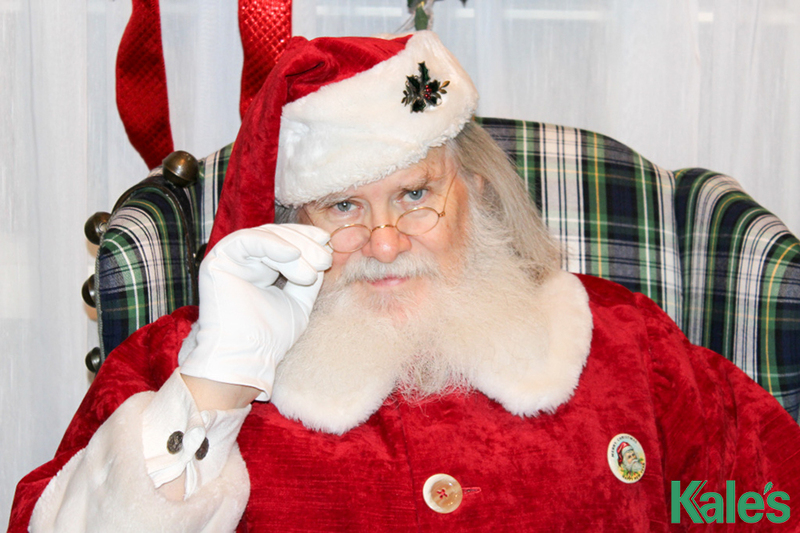 Santa will be available for photos be-tween 10 a.m.-4 p.m. each day. Kale’s Garden Center is excited to offer a weekend of shopping and support. Must present this flyer for Anchor House or this flyer for Sunshine Foundation in either digital or paper format when checking out to ensure they will receive their donation. Excludes Walpole Products and Landscape Design and installation services.